A text believed to have been sent to Jami-Lee Ross in August by a female MP that Mr Ross had a relationship with has been released today. The text - released on the same day that the National Party said it would review its culture - includes a slew of abuse and personal insults about Mr Ross' appearance and personality. Last week several women accused Mr Ross of bullying and harrassment. The text sent in August was 61 words long. 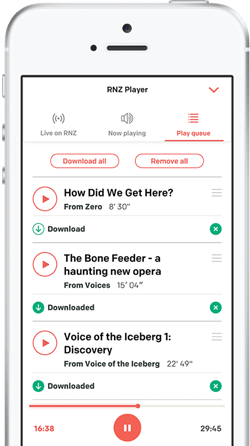 The message - along with other texts - was provided to RNZ by a supporter of the Botany MP with his permission. 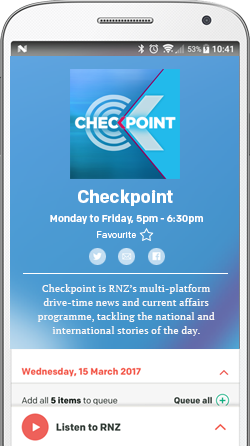 Checkpoint has chosen not to release the exact words of the entire text out of concern for the wellbeing of both MPs. It is not clear what prompted the message. However it was sent to Mr Ross at 1:19am on a Saturday morning and concluded by saying: "You deserve to die". National Party leader Simon Bridges announced today he was seeking independent advice on workplace and party practices to ensure women felt safe. But Mr Bridges said he did not believe National had a culture problem. Mr Ross was taken into a mental health facility at the weekend, but he has now left hospital and is now staying with a friend. One of Mr Ross' supporters - who doesn't want to be named - has told RNZ the Botany MP has been discharged and is no longer in Auckland. Mr Ross conceded on Friday he had not been a good husband, apologising for the hurt he had caused. Mr Bridges and his deputy Paula Bennett both declined to be interviewed today.